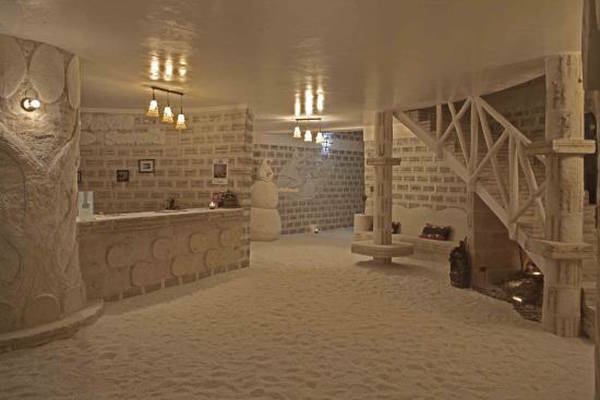 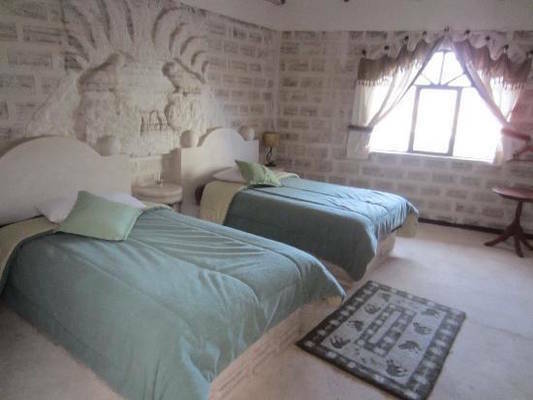 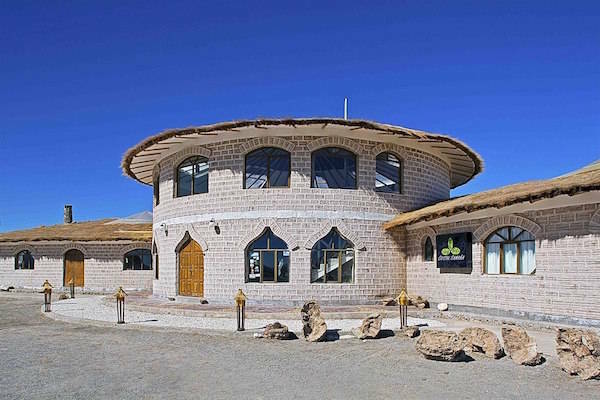 The Hotel Cristal Samaña is located very near the Salar de Uyuni in Bolivia. 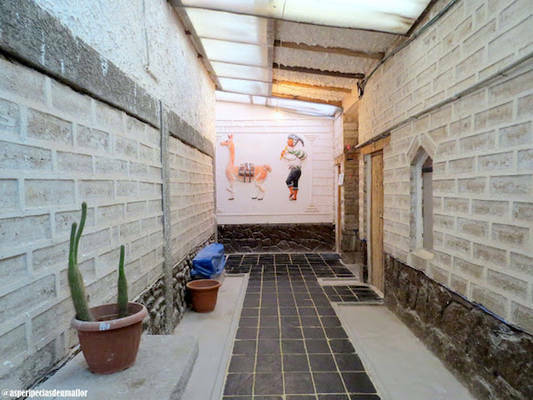 Built based on Feng Shui principles, it is the only one of its kind in Bolivia. 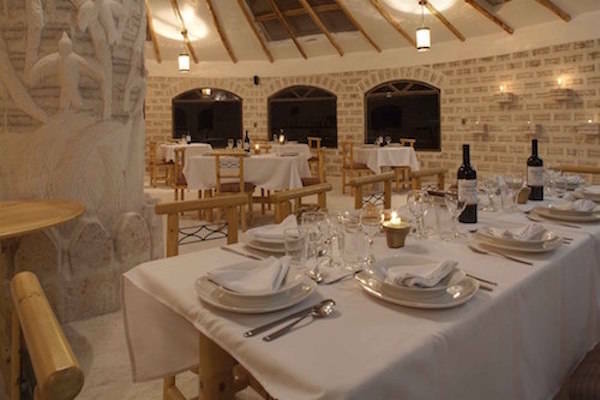 For example, its architecture has the shape of a coca leaf to reflect energy and balance.